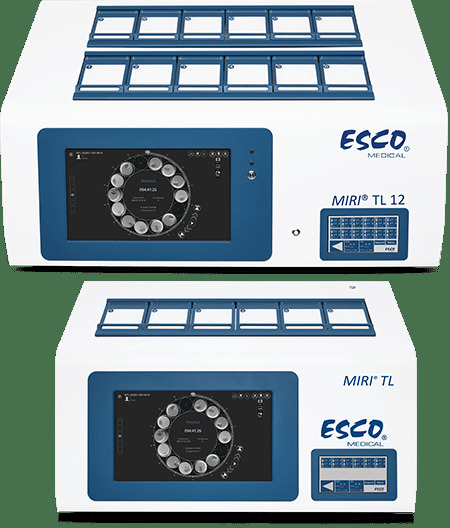 At the heart of the New Esco Miri® TL is its Time Lapse monitoring of embryo development. This value- added treatment holds the most unique incubation environment with the market's most secure and safe procedures. This has a digitalized documentation for data export. This incubation system also provides predictability in the daily handling and is currently the market’s lowest cost of ownership. The new Esco Miri® is a revolution in form and functionality for CO2 incubators for in vitro fertilization. With 6 chambers, the Miri is a multi-room incubator that allows users to access their cultures in one chamber without affecting the neighboring chambers. Thus, the harmful effects of fluctuations in temperature and gas caused by frequent incubator access are avoided.